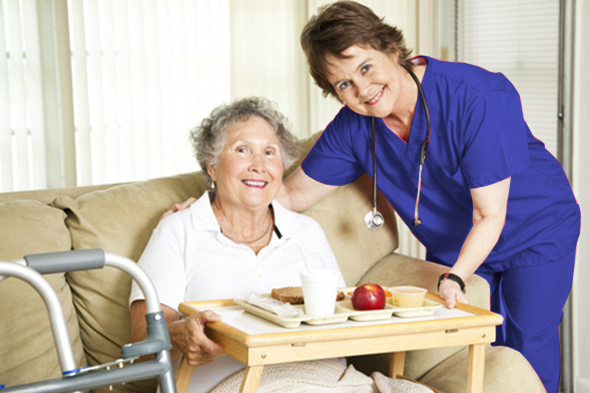 We are one of Birmingham’s leading and successful home care, personal care and live-in care providers. 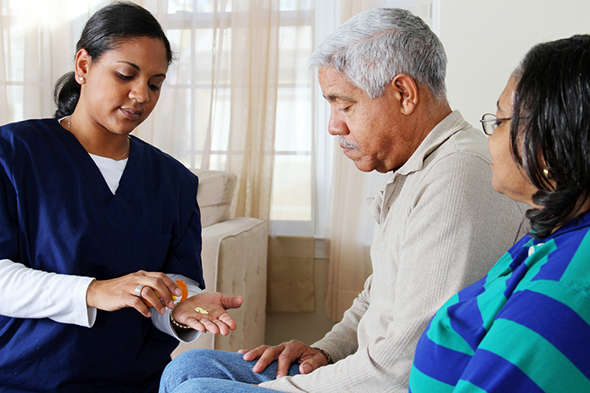 Our services provide care and support to vulnerable adults across the city to enjoy the benefits of independent-living in their homes as a direct alternative to residential care. 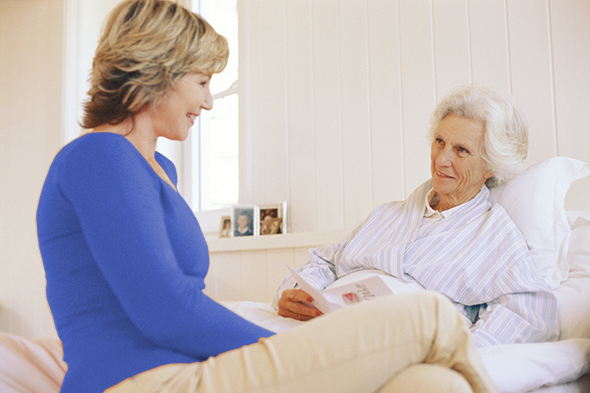 Our free, no obligation home care assessment gives you an excellent opportunity to find out how we can meet your care needs.